The Culinary Arts program is a two level, eight credit program that teaches the basics of commercial cooking & baking. 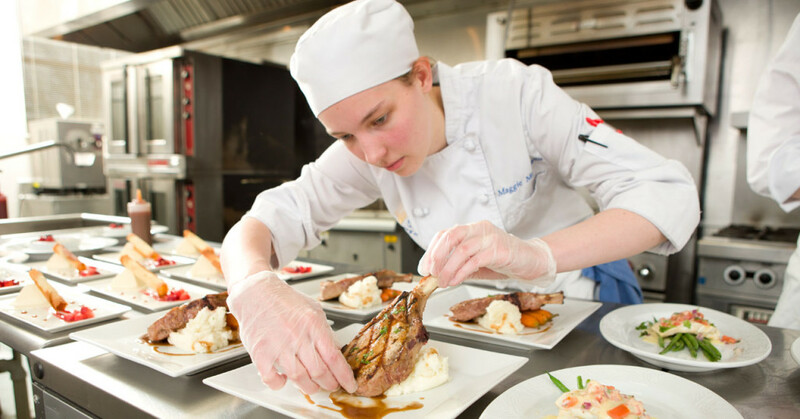 Students will have the opportunity to learn the skills and attitudes necessary to find employment in entry-level positions in a variety of food service areas such as cafeterias, dining rooms, institutions, and restaurants. The Culinary Arts program focuses on theoretical principles and their practical applications.